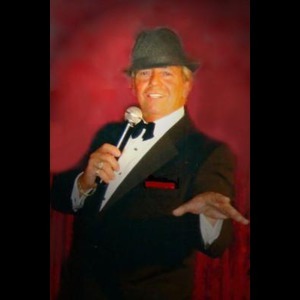 Performing the music of the 50's, 60's, & 70's Barry sings the most memorable songs made famous by crooners such as Frank Sinatra, Tony Bennett, Dean Martin, Tom Jones, Elvis, Englebert Humperdinck, Sammy Davis Jr., Steve Lawrence and many more. 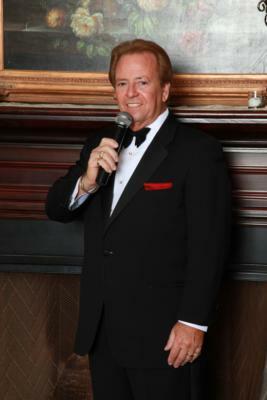 He has performed at Weddings, Birthday Parties, Dinner Shows, Engagement Parties, Restaurants and Festivals. 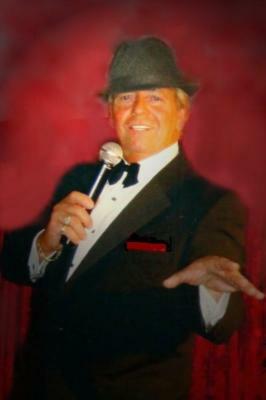 His act can be modified to match any of your entertainment needs. His ability to relate through song to his audience has become a trademark of his performing technique. Please note Barry H Becker will also travel to East Rockaway, Rockville Centre, Baldwin, Island Park, Lynbrook, Freeport, Hewlett, Long Beach, Malverne, Valley Stream, Woodmere, Cedarhurst, Hempstead, Lawrence, Point Lookout, Roosevelt, Uniondale, West Hempstead, Atlantic Beach, Elmont, Franklin Square, Inwood, Jamaica, Merrick, Bellmore, Far Rockaway, Floral Park, Garden City, East Meadow, Mineola.